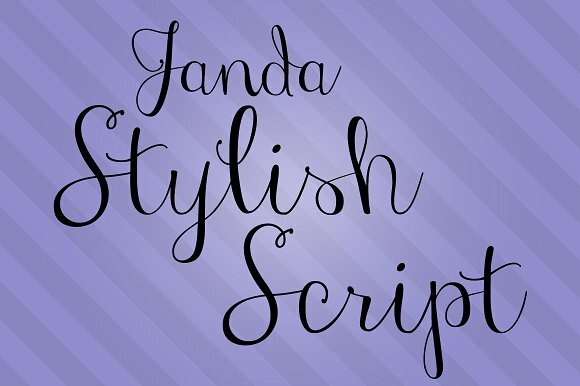 Janda Stylish Script is a handwritten pen style font created and released by Kimberly Geswein on 2015-08-17. Using some nice curves and wide terminals and endings, Janda font is looking great anywhere you want to use it. Nice one KG! A font description published on Wednesday, June 21st, 2017 in Fonts, Kimberly Geswein, Script by Andrei that has 3,094 views.